The CES delivered big time with tons of new healthcare devices – but how to make sense of all the new stuff presented at the show? 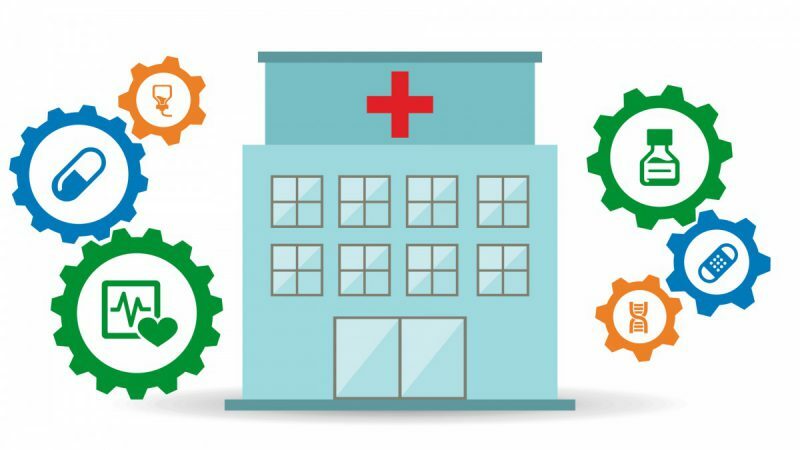 We took some time to look at the mass of new ideas and innovations and sorted out the most important trends for the healthcare segment hidden in the flood of new gadgets. 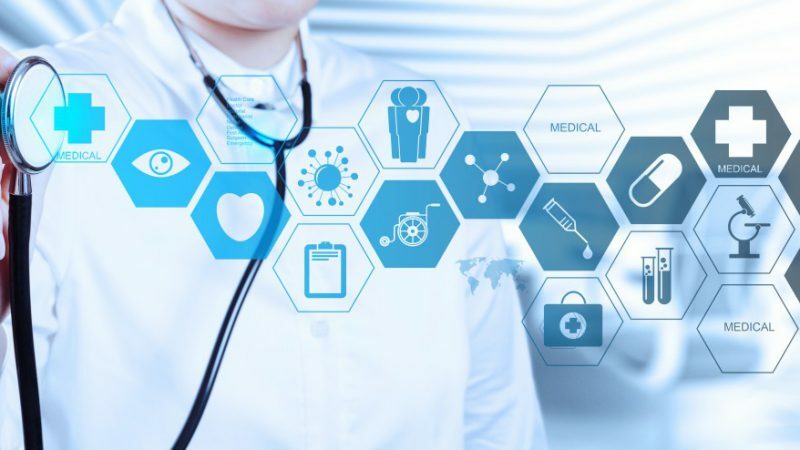 While we observed that many of the former startups like FitBit or Withings seem to have grown up and now represent well-established companies there are two groups of newcomers to the connected health market. First and not surprisingly many new startups which yet have to prove themselves and secondly big companies which are as far from engineering as possible now start to take a look at the IoT market. Cosmetics brand L’Oreal showcased an impressive demo called MyUVPatch, the first-ever stretchable skin sensor designed to monitor UV exposure, which was developed in cooperation with Massachusetts-based flexible electronics company MC10. 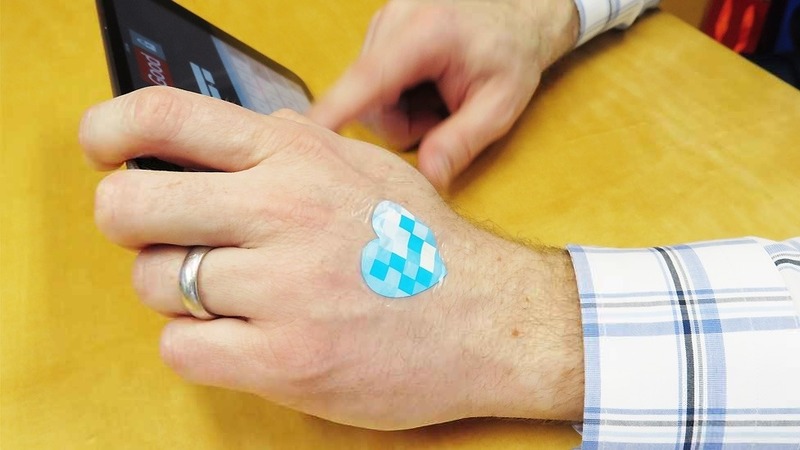 The smart adhesive uses a mobile app which helps the user to track their UV exposure. Sticking to the previous example, the L’Oreal smart UV exposure tracking patch, we can assume that there are more reasons than the protection of the user for the company to invest in smart connected objects. The mobile app alerts you when it’s time to apply sun lotion based on the time spent exposed to sunlight… you see were this is going, right? Imagine how much marketing possibilities you could generate if people use your smart devices and apps to determine if they should use a specific product again (Are new products to alert you of dry skin etc. just around the corner?). This is probably not something that will get you highly excited as battery improvements come along every now and then but it’s remarkable that we are now seeing the first devices that actually are providing a lot of functionality paired with acceptable battery life. 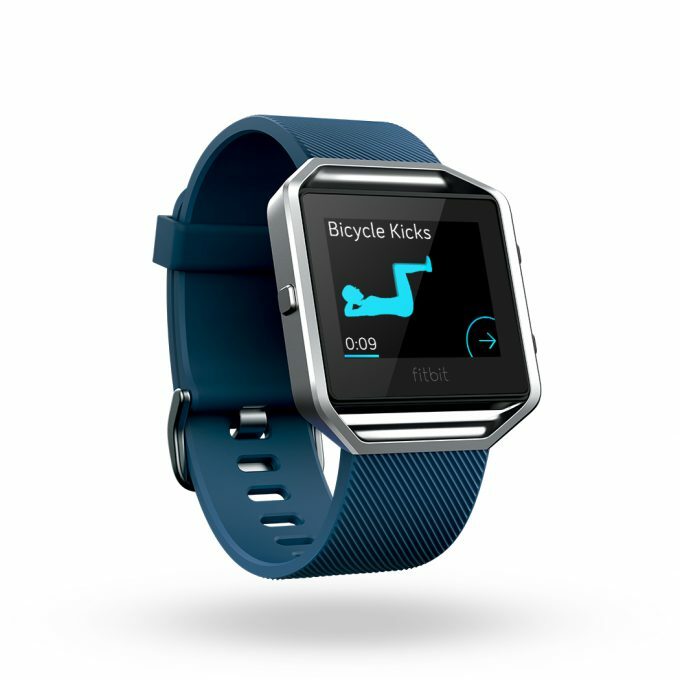 The Fitbit Blaze sports a colour display, offers on-screen workouts, provides users with workout summaries, call and text notifications and music control while lasting 5 days on one charge. Good enough to take the device for a several day hike. Intel’s tiny computer module Curie will cost you $10. It’s small enough to place it almost anywhere and the chipmaker already announced that it will be in a lot of cool sports equipment from BMX bikes to snowboards. Small chips will indeed impact how we execute our hobbies. 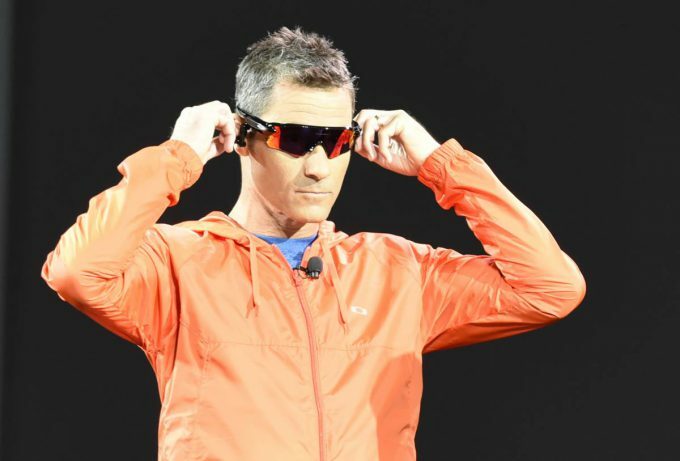 Some examples are the Oakley Radar Pace smart glasses (introduced by Intel) which allow an athlete to track workout information like the speed and distance travelled while running and are completely voice controlled. Another good example is the FITguard which aims to detect and prevent concussions through the form factor of a smart mouthguard and is aimed at activities like football and rugby. Successful products tailored to the needs of women and elderly people have already shown that specialising on a specific demographic group can help to find a niche for a new product. The logical next step is to focus on even smaller groups like parkinson patients. A good example comes from Gyenno, a Shenzhen, China based company which introduced a smart self-correcting fork and spoon to counteract Parkinson’s tremors. Ok, to be honest the idea of a connected infrared thermometer isn’t quite shocking news. However companies likeWithings prove that they are capable of connecting products to an app and the cloud at a highly competitive price point. The company introduced a device measuring temperature from the temporal artery on the die of the head. The determined data is then synchronised and analysed within the accompanying app. 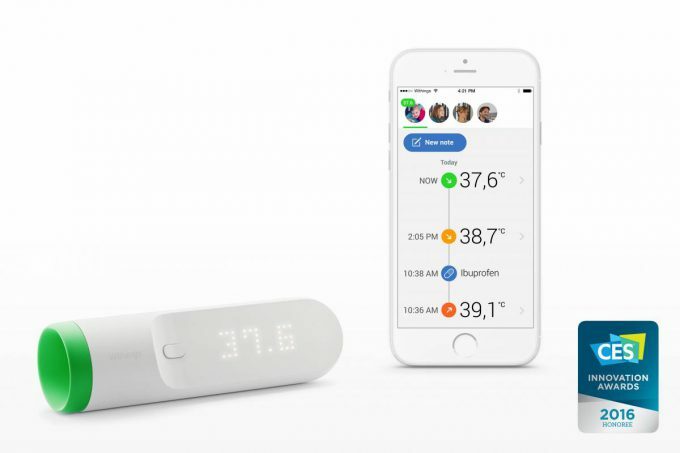 Priced at around $100 it seems that companies like WiThings are able to transfer their knowledge to new products easily, which makes it possible to develop connected gadgets cost efficiently enough to compete against non-connected devices. New medical equipment like the MedWand (from a company with the same name), which is a handheld medical scanner that combines a thermometer, heart rate sensor, blood oxygen sensor, otoscope and digital stethoscope help doctors to evaluate the state of their patient more easily. In combination with a tablet which collects and analyses the data it becomes also easier for the physician to help people at their homes and perform diagnostics in remote areas. Looking at the above it gets obvious that we can expect to see a lot of exciting new devices in the healthcare and fitness segments. To fuel your excitement: CES also delivered some incredibly smart and innovative concepts like a connected bed which adjusts firmness according to your needs as well as smart water bottles, like the one from LifeFuels tracking water intake and adding calibrated amounts of nutritional additives to the water via attached “fuelpods”. Got an idea yourself but are not sure how to get started or need assistance with parts and development? Click here to ask us for support or visit EBV’s Healthcare Segment Website for more here. Checkout a comprehensive list of new healthcare devices introduced at CES on mobihealth news here.